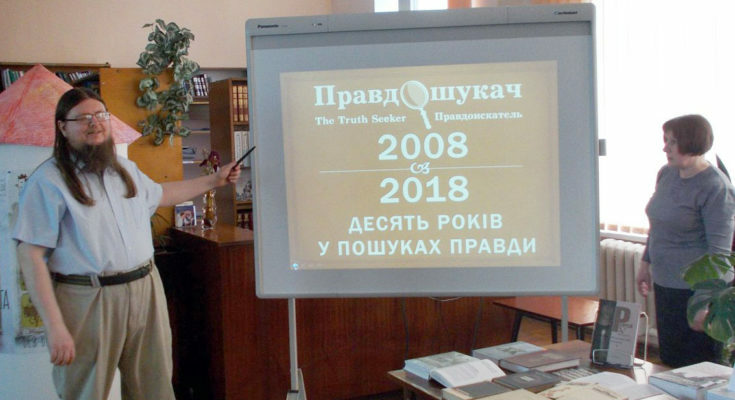 Pravdoshukach (The Truth Seeker) Liberal Newspaper is Ukrainian political, legal and cultural monthly edition, focused on analytics, investigations, discussions, and creativity. We stand for human rights, trying to make life more meaningful and happy, and also we publish letters of readers. 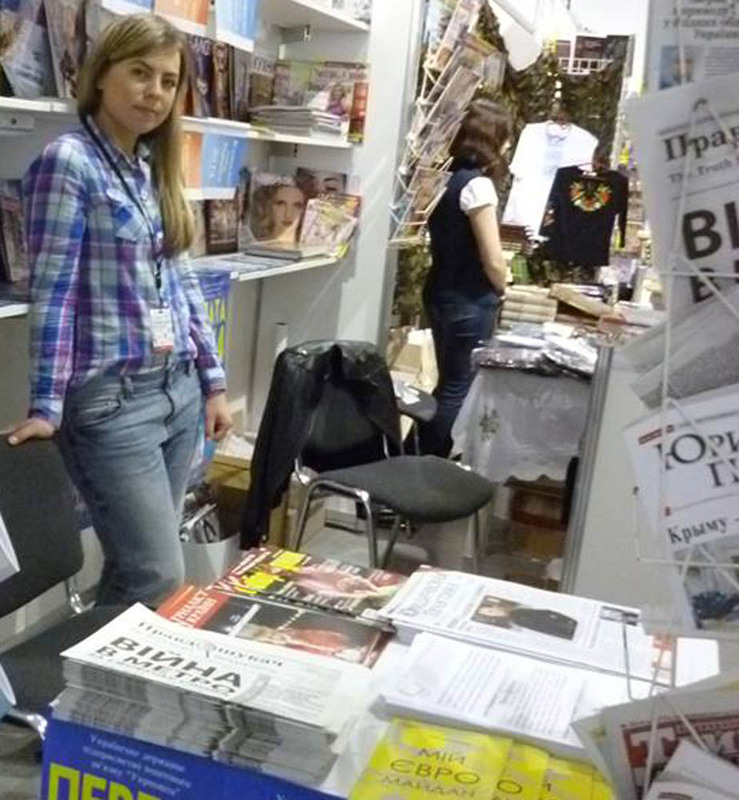 You can subscribe to the newspaper at every post office in Ukraine. Subscription index of The Press SE (Ukraine): 49608. Postal address: Tverskyi tupyk street, 9, app. 82, Kyiv, 01042, Ukraine. Letters to the editor may be published. Editorial board: Y. Sheliazhenko (president), A. Bykova, V. Hladchuk, I. Kremenovska, O. Kryvenko, R. Kukharuk, O. Lazutkina, V. Malinin, D. Savva, O. Sviatohor. Registered on 10.10.2008 by Ministry of Justice of Ukraine under No КВ № 14488-3459 Р. ISSN: 2305-5367. Average circulation is 1000 copies.